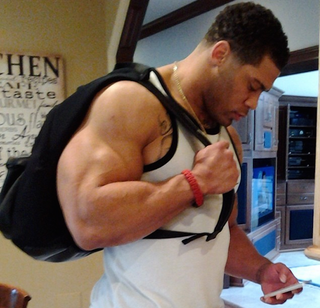 The NFL reportedly suspended LaRon Landry for 10 games today for violating the league's PED policy. Landry's currently a free-agent safety who last played for the Colts. Landry was suspended four games last season for PED use.